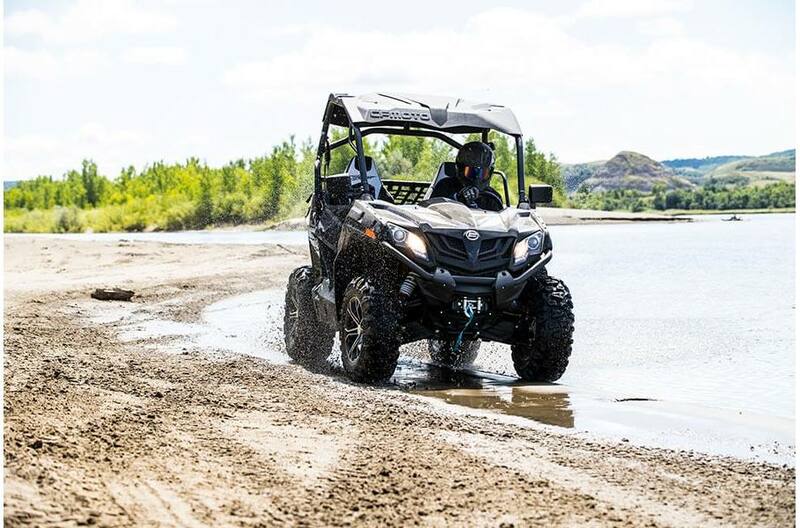 Check out the 2019 CF MOTO ZFORCE 500 cc EPS UTV. 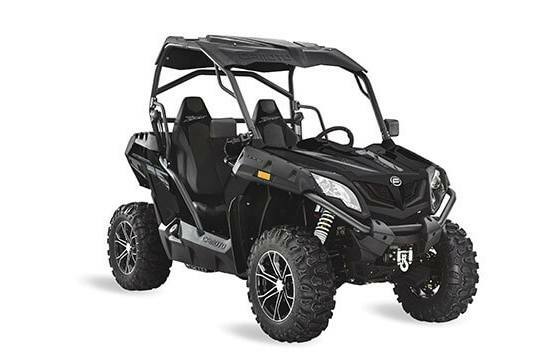 This unit comes standard with aluminum wheels, electronic power steering, 3000lb winch, front and rear bumper, 2 inch receiver hitch, digital display, led lights, roof, and four wheel drive, all with a 1 year manufacturer warranty! 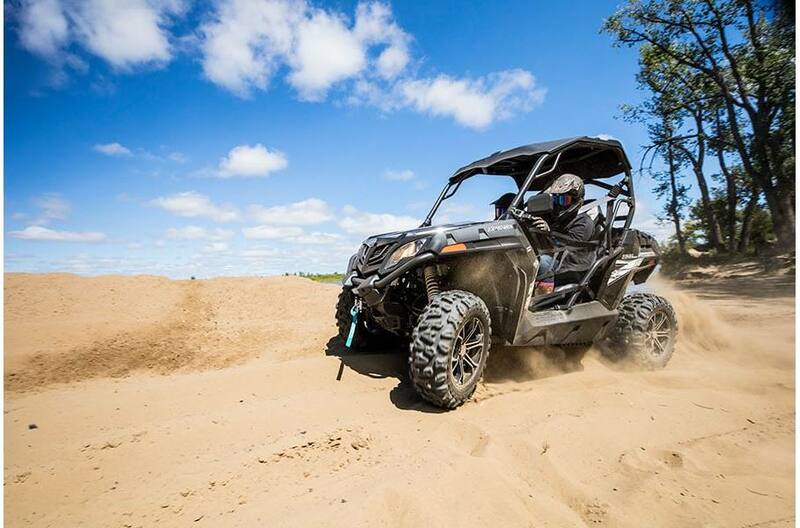 Call today for the Route 12 Arctic Cat "out the door" price 847-818-8849. Tires (front): 26 x 9-14"
Tires (rear): 26 x 11-14"